Bader Al-Abdali is the acting director of the National Competitiveness Office in Oman, which is focusing on the review of Oman’s positioning in international reports and the initiation of national activities in line with the envisaged outputs of the countries’ National Vision. While the National Competitiveness Office was founded in 2016, Bader focused content wise on the output oriented reports from the World Bank and the World Economic Forum. Within this context he identified with his team various challenges and initiated especially process-oriented improvements. Before he started to manage the NCO, Bader was working in the National Centre for Statistics, where he was dedicated to design statistical reports beyond the traditional way. He actively initiated reports under the guideline of easy reading and understanding and ensured also the implementation of further marketing oriented products like banners, posters and videos, which were not common in the world of official statistics. 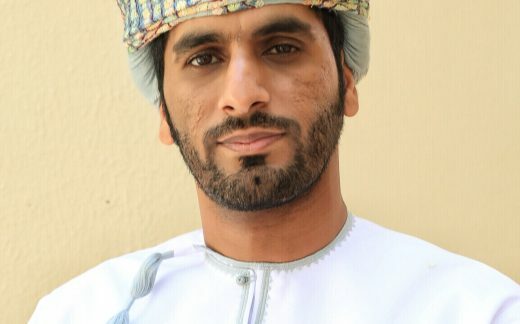 Bader initially graduated with a Bachelor of Statistics at the Sultan Qaboos University and got awarded from the president of SQU for his academic activities. He believes that community development is a baseline to create bigger solutions. He is recently a volunteer in his free time until today in various initiatives which are in line with his personal interest of design as well. An example for his involvement is his board membership in New Zealand of AWQAF, where he is developing cooperation’s within the agricultural sector or supporting the non-profit oriented food distribution in emerging countries.